Because of a family emergency Mr. Hewitt has canceled the event. 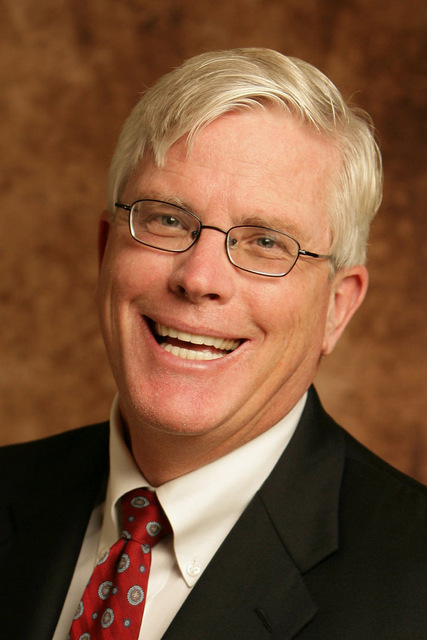 If you follow American politics, you know Hugh Hewitt. The conservative commentator is the host of an afternoon radio show that airs in more than 120 cities across the nation. He also appears regularly on television. He’s the host of a Saturday morning show on MSNBC, and his daily blog is one of the most visited political blogs in the U.S. In addition, Hewitt is a lawyer. He’s a law professor at Chapman University Law School, where he teaches constitutional law. Hewitt served for nearly six years in the Reagan administration in a variety of posts, including Assistant Counsel in the White House and Special Assistant to two Attorneys General. He has written for numerous publications and is the author of a dozen books, including two New York Times best-sellers.